What happens when something comes up in your life and you just don’t have time to blog!? Such a great questions and, quite truthfully, it happens more than you would imagine. 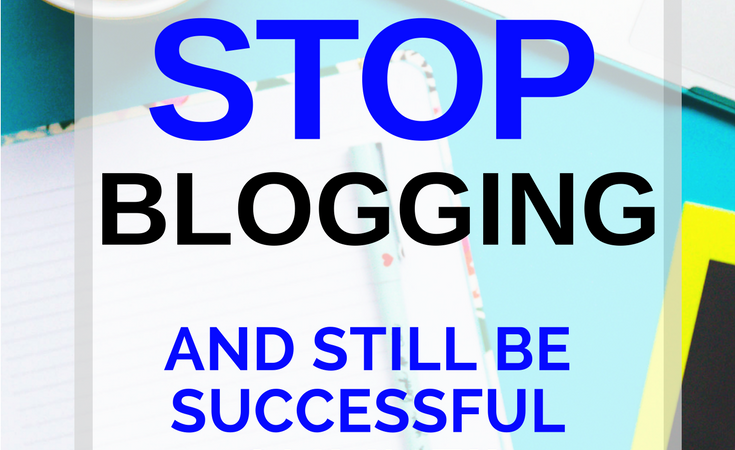 None of us want to take a break from growing our blogs but life gets in the way (work, family, relationships…) and sometimes dropping the ball on your blog is he only way to get through busy or tough times. So let me be the first to say: THAT’S OK!!!! It’s ok to take a break, to have to leave your blog for a while, to take a step back, and to deal with all the other important facets of your life. It is truly ok!! And the fact is, none of us are immune to these instances. 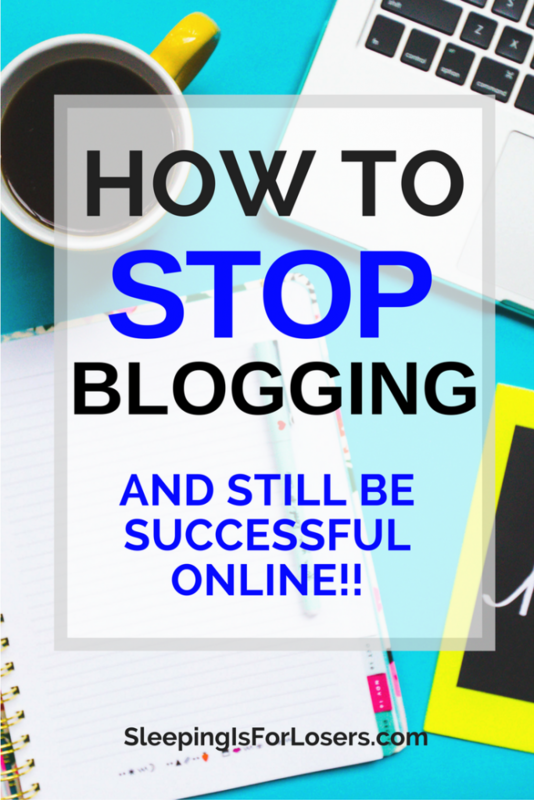 We all run into times when blogging just doesn’t make sense in our life and we need to take a step away. 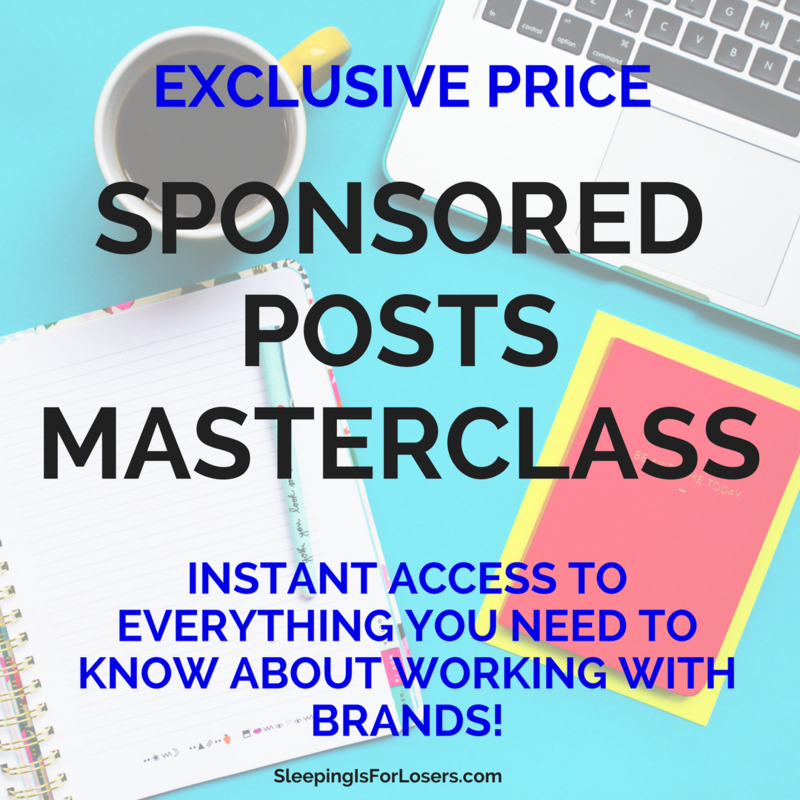 So instead of worrying about those times, let’s get you set up for the inevitable and make sure you are still getting traffic and new readers even if you need some time away from your blog! I know, this may seem obvious but “banking” a bit of content is crucial for setting yourself up for success. How do I do it? 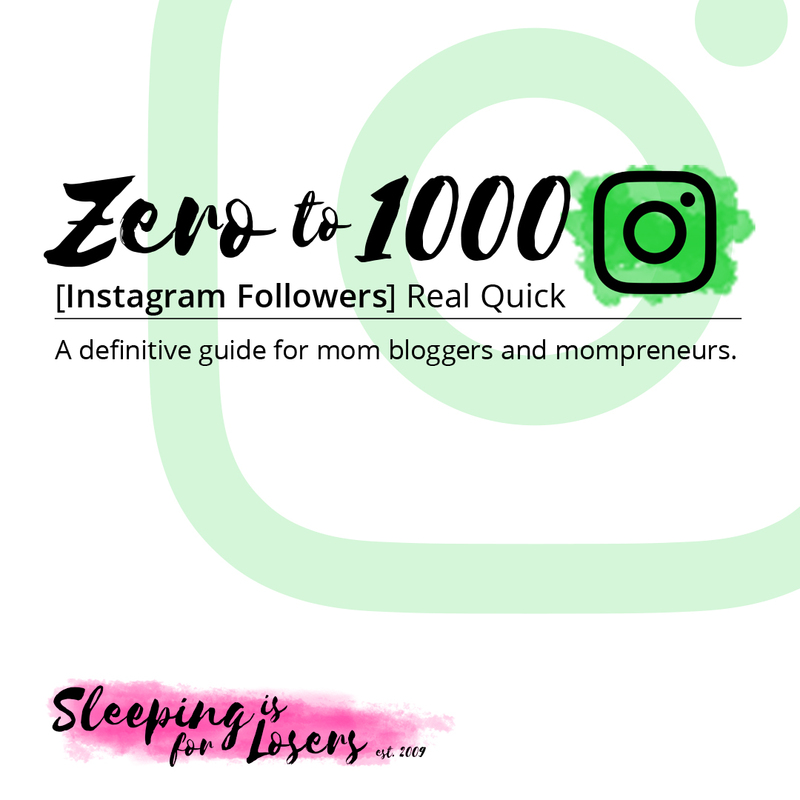 I schedule out social media (Facebook, Twitter & some Instagram) using the free version of Hootsuite with a focus on old blog posts in order to give them new life. I “batch” film 4-8 videos (we shall see how far I get!) so that I have material to release on YouTube. I write around 4 blog posts (that’s one – two months worth for me!) and prepare graphics for all of them as well! All of this content is evergreen (meaning it can be used at any point in the year and is not specific to a certain time) and it sits in a folder on my desktop, ready to be used if and when I have to take a break. It’s all good content and it’s all ready to go at a moment’ s notice. Why don’t you take some time during the next 2 weeks and WORK AHEAD! Even a small handful of social media posts or 1-2 blog posts “banked” on your desktop will make your life so much easier (& take away the constant “I NEED TO WRITE A POST” guilt!). 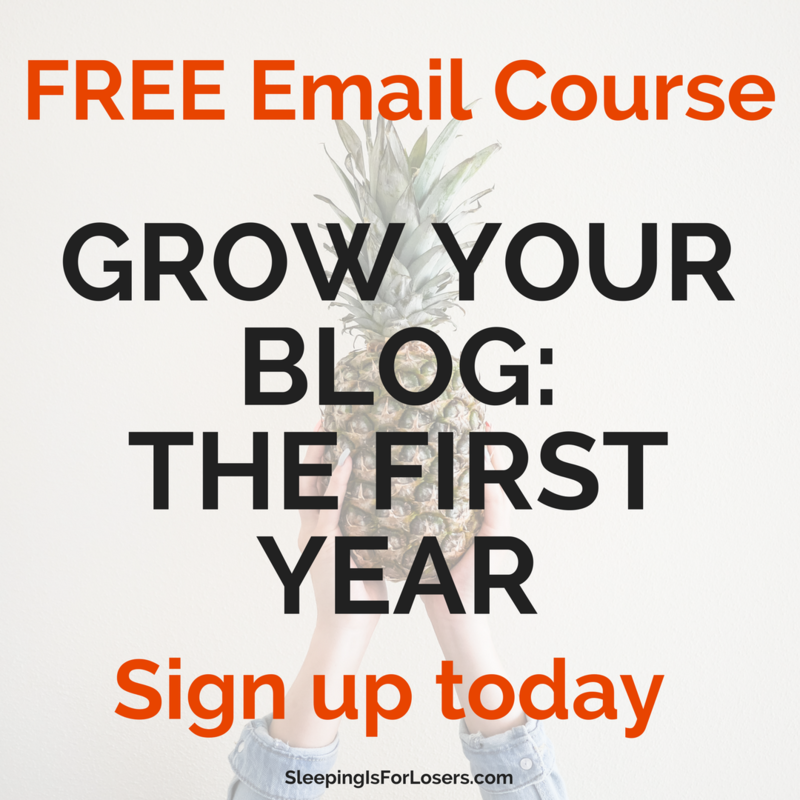 You may have recently joined my new “How To Grow Your Blog” email course (it’s FREE so what are you waiting for!?). 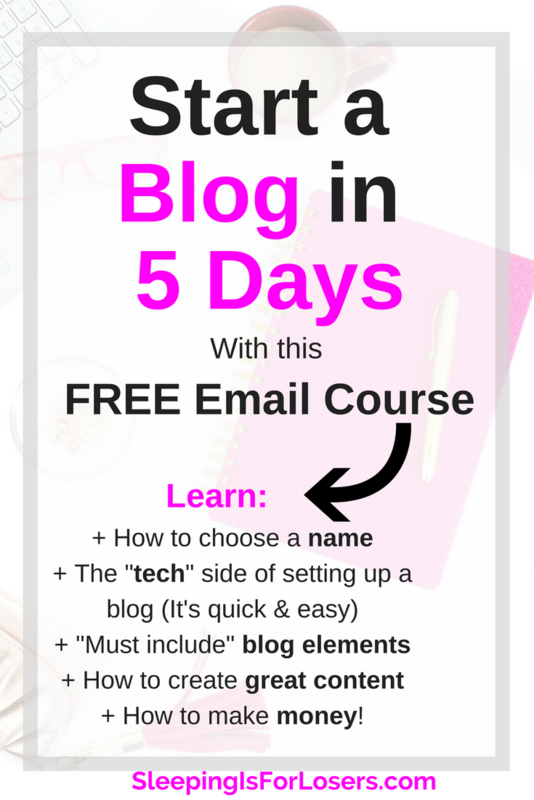 I created that email course specifically to make sure I had something new to offer my readers as the weather got nicer and I spent a little less time on my computer. I also just finished creating a follow-up to my “Mom Blog Plan-a-Thon”(that I ran in January), which I’ll be releasing over the summer. I CHALLENGE YOU to create something new over the next few weeks that will serve your audience and help them learn/grow/change/improve/etc. When you have systems and content in place that is evergreen (there’s that word again) and super useful you will be able to step away from your blog easily and without worry! Your audience will still be served and you won’t have to focus on the day-to-day worry of creating something new for your readers. People like meeting other people, and although you and I live in an online world, we also need to connect with others offline! I find summer or fall months to be a wonderful time to meet up with other bloggers and make true in-person connections. How are you going to find people to connect with? Search Google for “[YOUR CITY] blogger meet up“. Put the word out on your social media (I like Instagram or Facebook for this!) that you would love to meet up with likeminded online entrepreneurs in your area and then actually follow through! RELATED POST: 5 Ways to Grow Your Blog TODAY!! You’ll be surprised at who is out there and who you can connect with when you try! (And as a side note, I have always experienced awesome growth when I start connecting with other bloggers!). 4. Set up a Vacation Autoresponder on your Email AND ACTUALLY TAKE A BREAK! Truthfully, I LOVE the work I do but I also take real breaks. Whether it’s other work opportunities, my family, or my friends that need my full attention, I’m ok with stepping away from Sleeping Is For Losers every once in a while and dealing with LIFE! During those times, I set up an email autoresponder and actually take a break. The world will not end, your momentum will not disappear, and YOU will be a better blogger, business owner, and person simply by giving yourself permission to rest, relax & enjoy! As I write this blog post, summer is almost upon us! The sun is shining, the sky is blue, and it is actually getting warm outside in my neck of the woods ? ? Things are looking up my blogging friends! Don’t be afraid to rest and relax when you need, step away to deal with life when you have to, and come back to a warm blog that still has traffic and a readership that is always excited to hear from you!!! Setting yourself up for constant success, even if you need a break, is the best thing you can do as an online business owner – trust me! Hey sara! ive nominated you for the blogger recognition award!